Add the Book a Table feature to enable your users to make reservations directly through your app. Drive more traffic to your restaurant and increase revenue. 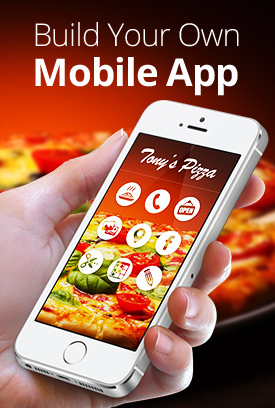 Encourage users to visit your restaurant by making it simple for them to make a reservation directly through your app. Optimize your restaurant’s efficiency by streamlining your reservation system. In the All Features category tab, select the Book a Table feature. b) Select an online reservation service (OpenTable, TopTable, UrbanSpoon or any other online reservation URL). c) Enter the page URL, and click ✓.